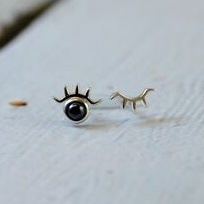 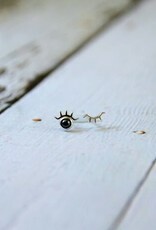 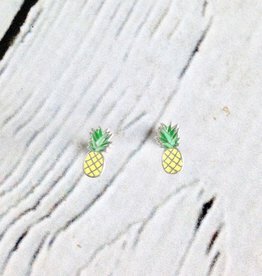 Get ready for summer with these adorable teeny tiny winking eye with lashes earrings! 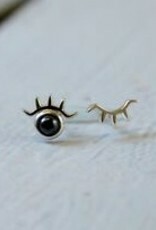 They’re sterling silver with hematite "eye" and perfect to wear all summer long. 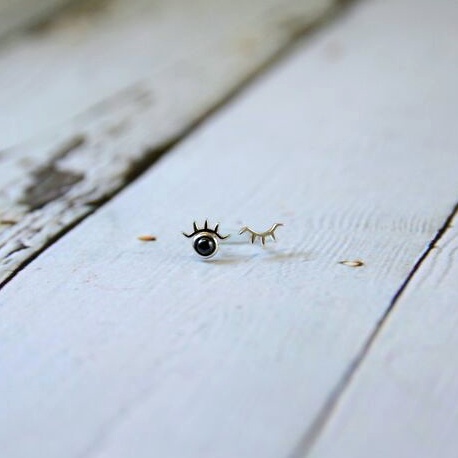 Open eye is 8mm wide by 6mm tall. 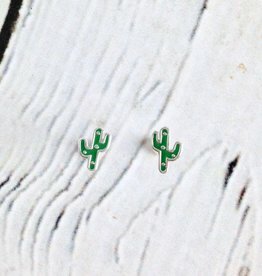 Sterling silver earrings, posts and backs.